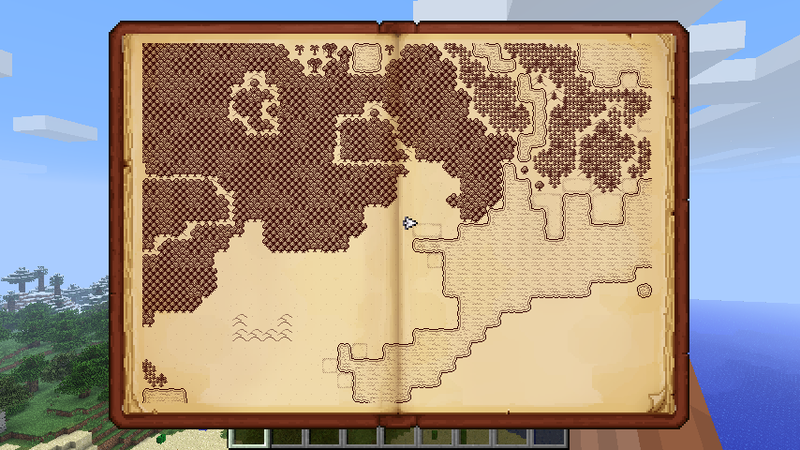 Antique Atlas Mod adds an antique map in your Minecraft. This map will automatically save the progress. This Mod requires Forge.